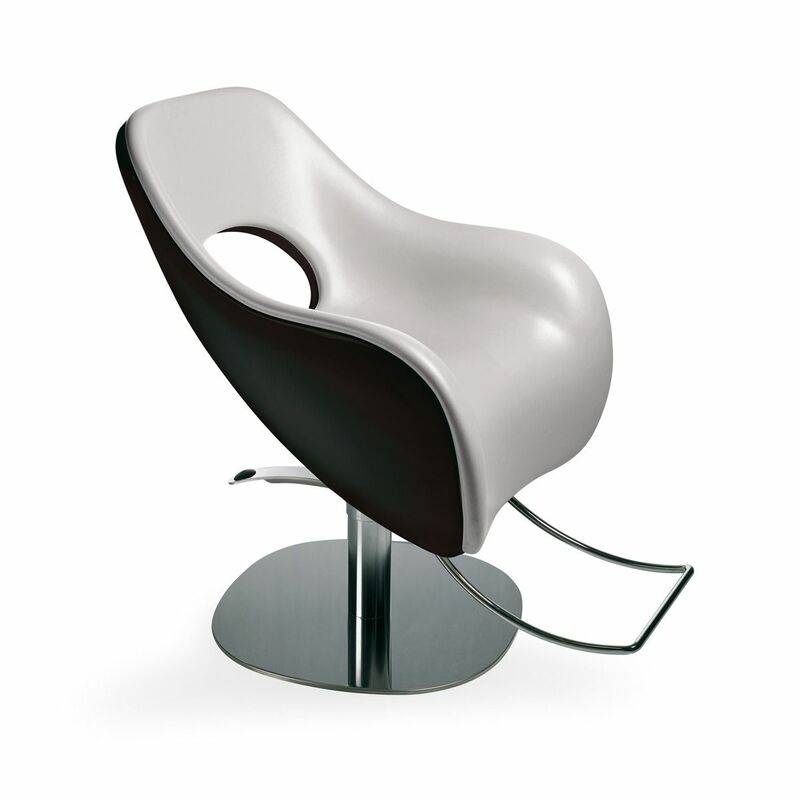 The Sensual chair is designed by world renown artist Karim Rashid. 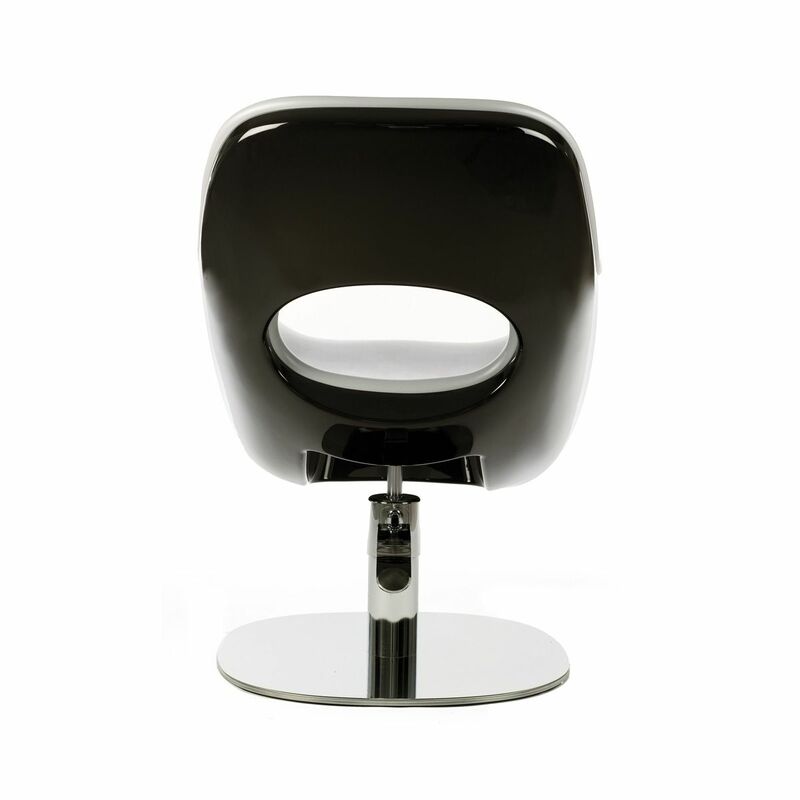 This swivel chair from the Nutopia collection will be sure to make a bold statement in your salon. The beautiful sculptural form, and unique design shows true art in the salon beauty industry. This chair comes with a stainless steel pump and lock. 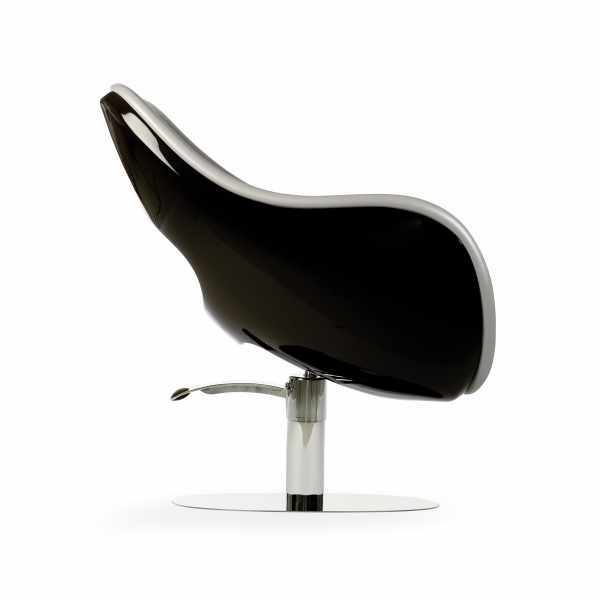 Available in custom vinyl designed by Karim Rashid for the Nutopia Collection in colors pink, metal grey and black only.